As a growing e-commerce business, you can’t afford to lose a single sale. But if you can’t consistently deliver a simple, secure purchasing experience, customers will turn to a merchant who can. And yet, finding the right balance between detecting fraud, preventing false declines and keeping customers happy isn’t always easy. 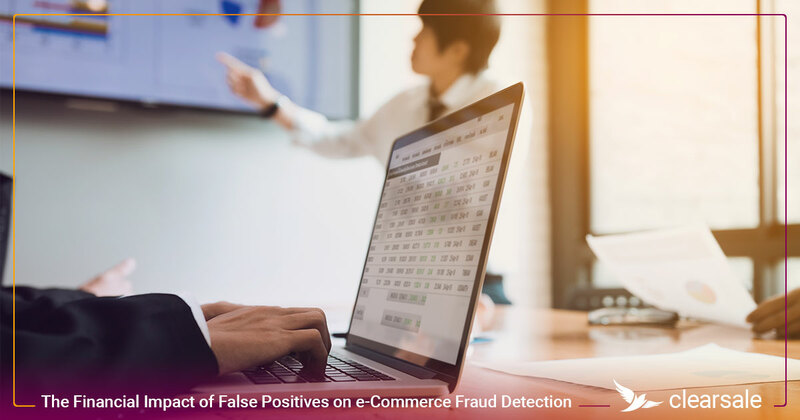 Luckily, online retailers who employ a multilayered fraud detection system like the one ClearSale offers can safely build long-term relationships and increase revenue — all without risking an increase in false declines. Here’s how it works. 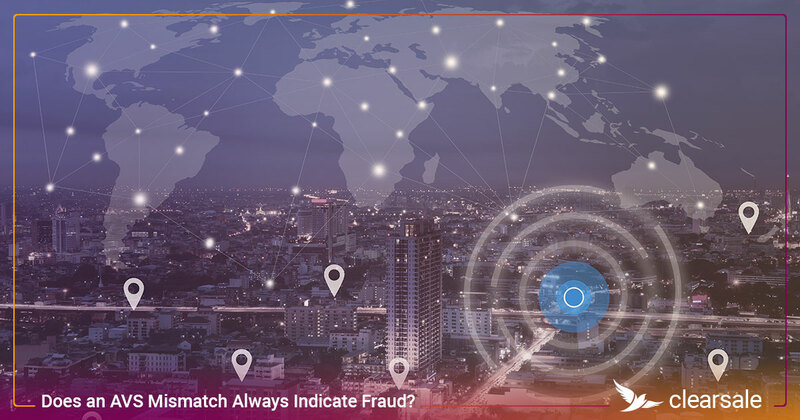 When merchants are in growth mode, they may turn to an automated program to help them screen for fraud and verify customers are who they say they are. Unfortunately, many of these programs are built on scoring and fraud filters that automatically decline orders that don’t fit predefined rules or that are considered high-risk. 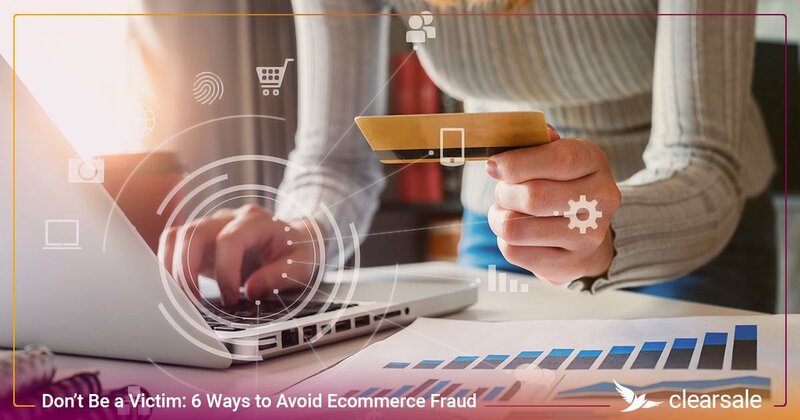 While these approaches might help prevent fraud, they’re terribly ineffective at preventing false declines, or legitimate orders that are declined incorrectly. And these false declines can cost retailers even more money than fraud does. Retailers lose more money to false declines ($118 billion yearly) than to actual credit card fraud ($9 billion yearly). 58% of declined transactions are false declines. 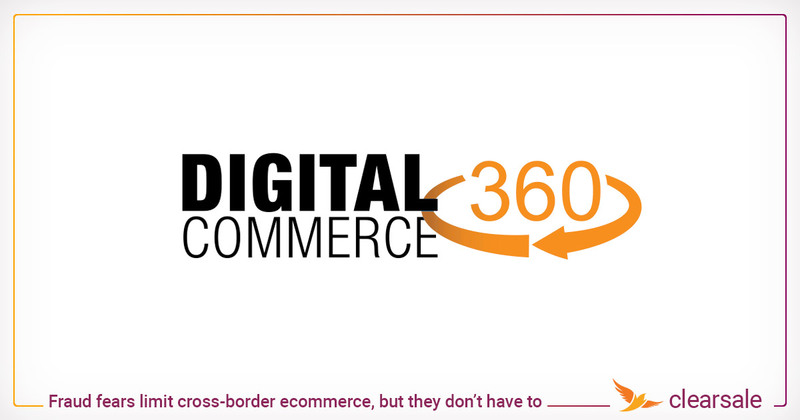 32% of customers who experience a false decline choose not to shop with that merchant again. Even worse, e-commerce merchants using purely automated fraud systems might not even realize anything is wrong until they realize they aren’t calculating their order approval rates correctly. Many merchants tend to exclude autodeclined transactions when they’re calculating their order approval rates, mistakenly believing those orders weren’t good. If that happens, merchants won’t have a clear understanding of what’s really happening with their orders — and they’re probably seriously underestimating the revenue they’re missing out on. These false declines can cost more than sales — they can also cost customer relationships. What if there were a system that could perform real-time evaluations on every order and offer the immediate decisions that keep your business running? 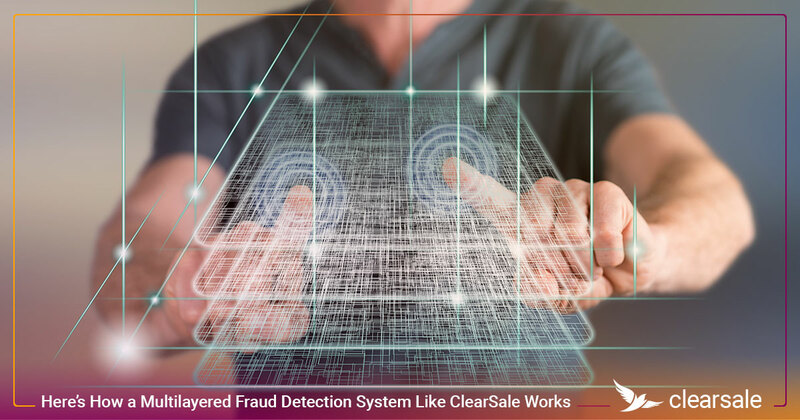 ClearSale’s multilayered fraud detection system does just that. And because we never automatically decline orders, transactions are never incorrectly denied. Proprietary machine learning technology, custom rules and proven statistical techniques that assess every order — not just the high-risk ones — to guarantee that good customers are never inconvenienced. A team of highly trained and experienced fraud experts who manually evaluate every suspicious transaction, ensuring transactions are never incorrectly denied outright and your revenue isn’t neglected without reason. Orders that would be declined by traditional fraud programs are scrutinized by our team of more than 700 fraud experts who are working for customers 24/7/365. And these experts are the best at what they do. Not only are they highly trained, but they also guarantee timely decisions even during the toughest sales peaks. And because our teams and review processes are customized to fit your business and your industry, you get higher approval rates and safer revenue. The result? Increased approval rates without an increase in chargebacks and false declines. Not only is our fully outsourced solution effective, but it’s also easy to use. 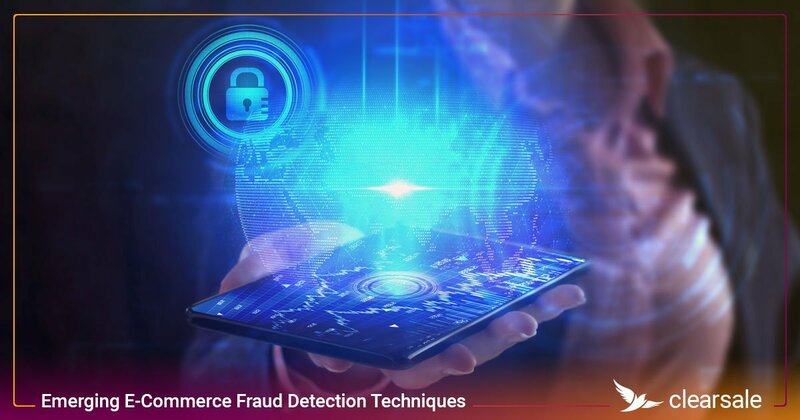 ClearSale’s fraud prevention system is compatible with many widely used gateways, shopping carts, order management systems, payment processors and acquirers, allowing merchants to connect with minimal development time and effort needed. 1. Real-time computation of fraud scores for every order. If the order can be approved on the basis of the fraud score, the order is automatically approved. Do we know any particulars from that specific store or product? Can we support the legitimacy of this transaction through external data sources and social media? If the analysts find discrepancies, ClearSale’s team of experts conducts a second manual exam of order details and information collected, looking beyond algorithms to capture the details that computers can’t. This means that ClearSale will never deny an order without two validations from trained fraud experts. The Business Analytics Team builds fraud scores; customizes solutions; and assigns reviews to specific analysts, based on store profiles and individual analysts’ capabilities. 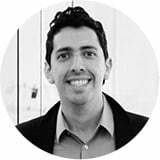 The Batch Analysis Team specializes in analyzing fraud attack patterns and identifying similar patterns of behaviors in orders. The Quality Assurance Team performs ongoing quality checks on fraud analysts through customer service, decision quality, and more. Each of these teams works closely with one another to capture new insights and keep pace with every fraud pattern change. And with more than 80 managers, eight trainers, 30 auditors, 30 statisticians and mathematicians, and 50 software developers on our staff, you can be confident that each transaction is getting the attention it deserves. Not only does our multilayered fraud prevention platform have the lowest decline rates and highest approval rates in the industry, but it also supports your delivery SLAs so you can meet customer expectations. Even better, our entire fraud evaluation process is invisible to your customers. From their perspective, the transaction is complete as soon as they’ve completed their online order, even though their transactions will display as “Pending” in your back-end until they’re verified. So if you’re worried about balancing fraud detection with an enjoyable online shopping experience, ClearSale offers the perfect solution. 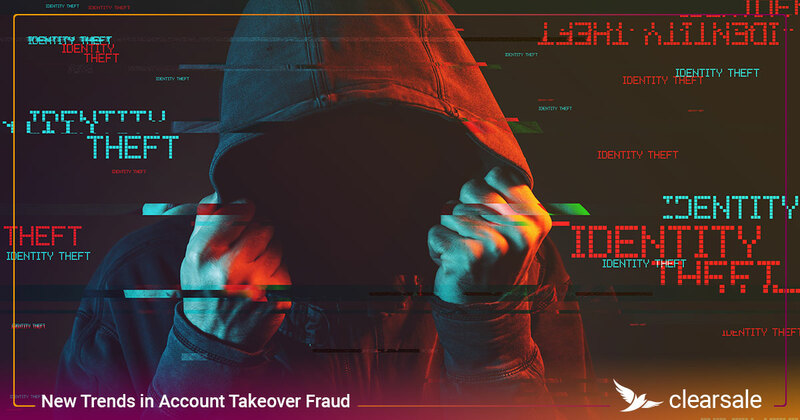 As the largest fully outsourced fraud prevention company in the world and the first company to offer chargeback guarantees, we’re stronger than any machine alone could be. Our team of fraud protection experts offers the highest approval rates in the industry — not to mention lower chargeback rates and virtually zero false declines — letting you confidently grow your business. So when you’re ready to replace your outdated, automated fraud detection program with something better, contact the experts at ClearSale. We’ll help you evaluate your options and pick the solution that’s right for your business. Does an AVS Mismatch Always Indicate Fraud? 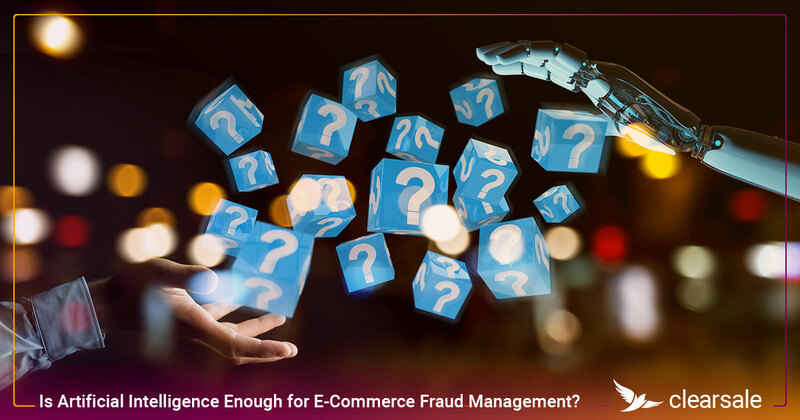 Is Artificial Intelligence Enough for E-Commerce Fraud Management?